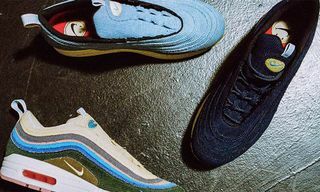 Nike is gearing up to release Sean Wotherspoon’s Vote Forward-winning design of the Air Max 1/97 this week. 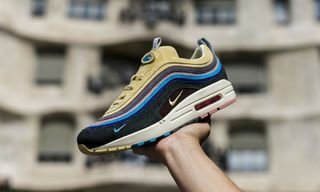 Prior to the sneaker’s stateside drop on March 26, the Air Max hybrid will become available in Europe March 24, as one boutique in particular has a special treat for the launch. 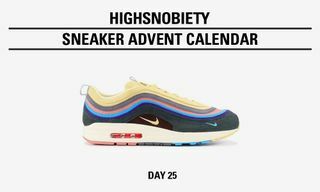 Solebox will in turn be selling the much-anticipated shoe directly out of a van that matches the overall design of Wotherspoon’s Air Max 1/97. 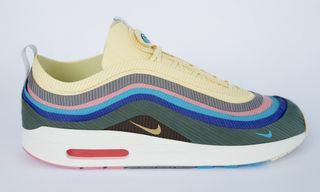 The ride will be parked at Solemart Amsterdam on March 24, or you may also find it cruising throughout the area. 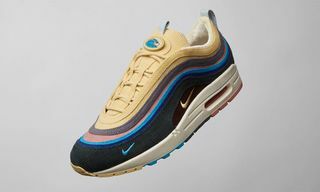 Again, you can look forward to Sean Wotherspoon’s Nike Air Max 1/97 launching at Solemart Amsterdam, online, and in-store at all Solebox locations Saturday, March 24. 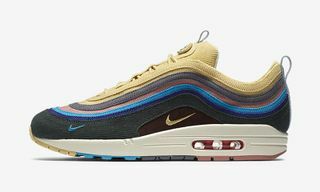 Now, here’s everything you need to know about the special Air Max Day hybrid.